Hello, my name is Johann Krammer. I started painting in oils a few years ago and quickly realized that to learn classical painting I need good instructions from professional art teachers and artists. This course is exactly what I was looking for. 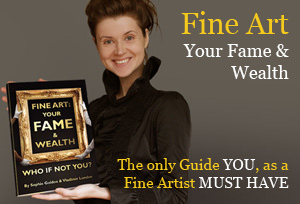 It is packed with so useful information about oil painting materials, color theory, traditional painting techniques, video lessons on how to paint like the Old Masters staring with preparing of a canvas, imprimatura and underpainting, building-up colors and finishing with glazing and varnishing. For me, it was very interesting to go through the analysis of such Old Masters as Titian and Rembrandt to learn about their painting styles, what colors have they used, and how they depicted flesh tones. 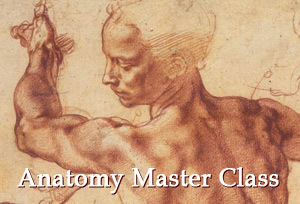 The Old Masters Academy online course is very easy to follow. It has a clear structure and all videos come with sub-titles and the narrator’s voice is very pleasant and easy to understand. In addition, there are art vocabulary, worksheets and templates that are so handy when doing exercises and working with colors. What I like about this course is that even a beginner can learn how to paint in oils the traditional way, like the Old Masters did. All fundamental principles of painting are explained in detail and demonstrated step-by-step by the course tutor. Above all, the Old Masters Academy membership is provided for a lifetime and it comes with the unlimited personal support by the course tutor. I can tell you from my experience that you will always receive a quick and valuable feedback about your specific art questions and critique of your artworks. I really recommend this online video course to everyone who would like to learn to paint like the Old Masters. 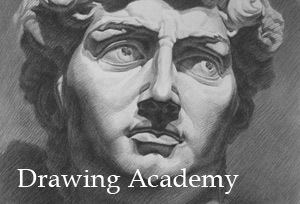 I just wanted to let you know that this is the best art course I’ve seen online. The quality is excellent and very clear. I’m. Also an artist and knew little about the grisaille techniques and approaches. Excellent! !